With stricter regulations on working near edges on the horizion, choosing the most compliant and reliable edge tested Personal Fall Protection Equipment (PFPE) is more important than ever. But there have never been so many options. Selection eGuide from Honeywell Miller explains what to look for to keep compliant and safe. Read the eGuide now. 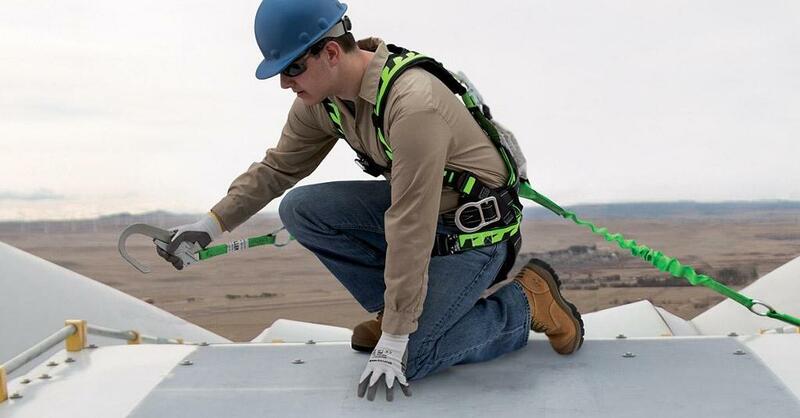 Do you know what to look for in Personal Fall Protection Equipment (PFPE)? How to choose products which are compliant and reliable? 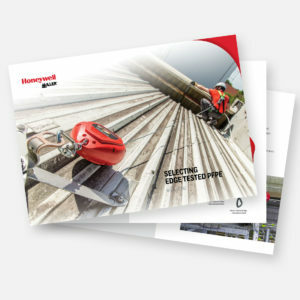 How to ensure the safest solution for your workers at height and near edges? With so many options to choose from, the PPE Selection eGuide from Honeywell takes you through the criteria, to help you make the right choices for safety and peace of mind. We have specialists that can advise further on the edge-tested solutions from Honeywell.